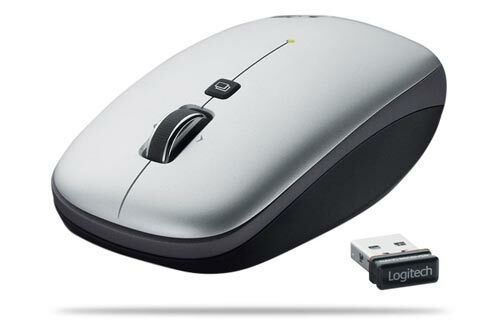 Logitech has added a new mouse to its easy to use, notebook mice line up, the V550 Nano Clip and Go Mouse. 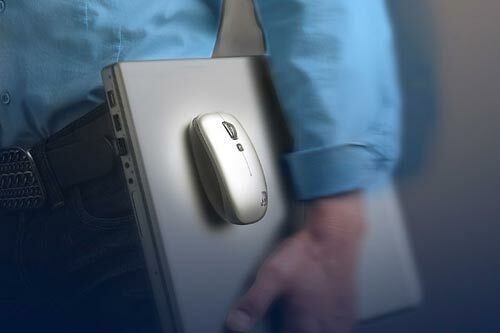 The V550 Nano has some interesting features, especially the Clip and Go dock, which lets you clip your mouse to your notebook. It also features the tiny 2.4GHz USB Nano receiver, which is really handy and so easy to use. The best feature of this new mouse it the battery life, Logitech are claiming an 18 month battery life from 2AA batteries, which is pretty impressive. 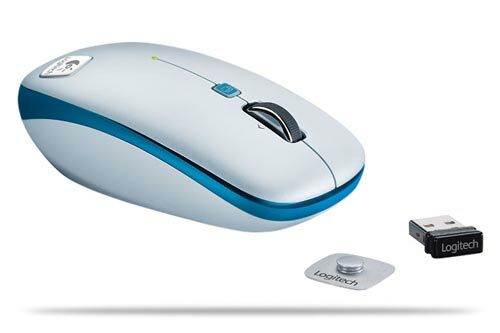 I currently use the Logitech VX Nano with my laptop and the battery life of that has been very good, so no doubt this new one will be even better. It will go on sale later this month for around $59.99.